Congratulations! Adding a new puppy or kitten to your family is an exciting event with many fulfilling years of special companionship ahead of you. 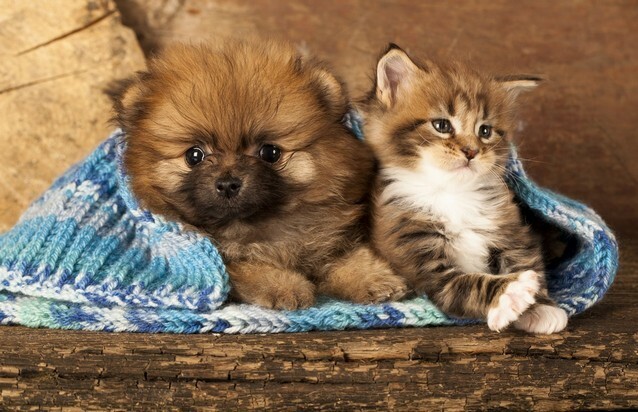 Puppies and kittens come with a lot of responsibility, though, and that's why we at La Crescent Animal Care in La Crescent, MN, are here to help you care for the new addition to your family.